No matter what country you are living in, if there is one tradition that is celebrated by all cultures it is the commemoration of the bond between two people: a wedding. For a European, that usually means a white dress, bouquet tossing and often cheesy music combined with some terrible dancing. 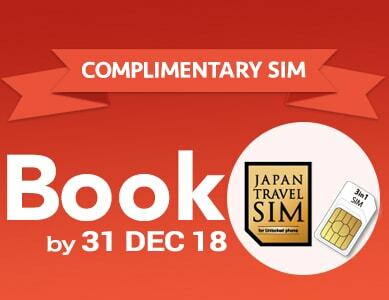 With this expectation in mind, it is not surprising that you might feel almost mesmerized by the gorgeous kimono and elegant customs when you stumble across a Japanese wedding right before your eyes while you are visiting some of the major Shinto shrines like Meiji-jingu in Tokyo or Heian-jingu in Kyoto. 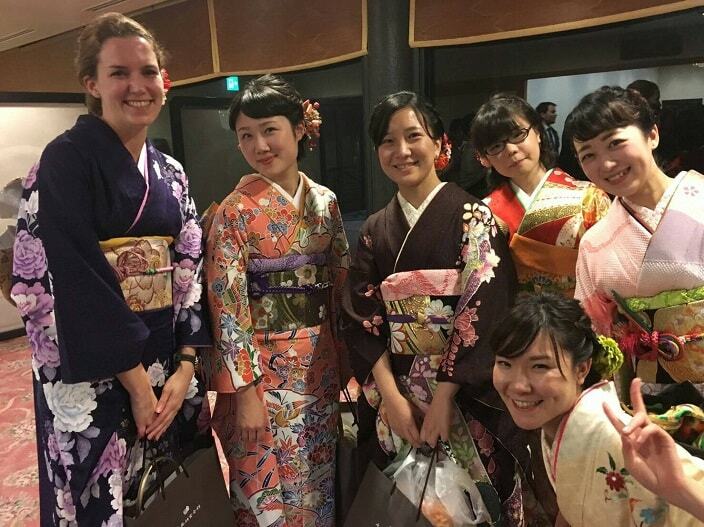 But it is not only the glamorous kimono that marks the difference between Japanese and European wedding customs – from the invitation to dress codes to presents, there are lot of things to be aware of before attending a Japanese wedding. Before even choosing a style of wedding, like everywhere in the world Japanese couples also have to sit down and decide on a date. However, unlike their European counterparts, Japanese brides-and grooms-to-be don’t get emotional over dates, but choose the date for their wedding based on, rokuyo - calendar notes that are supposed to tell the daily fortune. Those six little kanji (Chinese characters), which are written repeatedly under each date in Japanese calendars, range from shakku (bad omen) to taian (the best in Rokuyo), said to be the most suitable day to have a wedding. Accordingly, having a wedding on a Saturday that is marked with “taian” will most likely bring the couple a lot of luck for their marriage, but also means they may have to pay twice the price for the ceremony and reception because it is such a popular date. Besides the dates, like elsewhere Japanese brides also have a concrete vision of their wedding and so choosing the right month is an important first step to fulfilling their dreams. 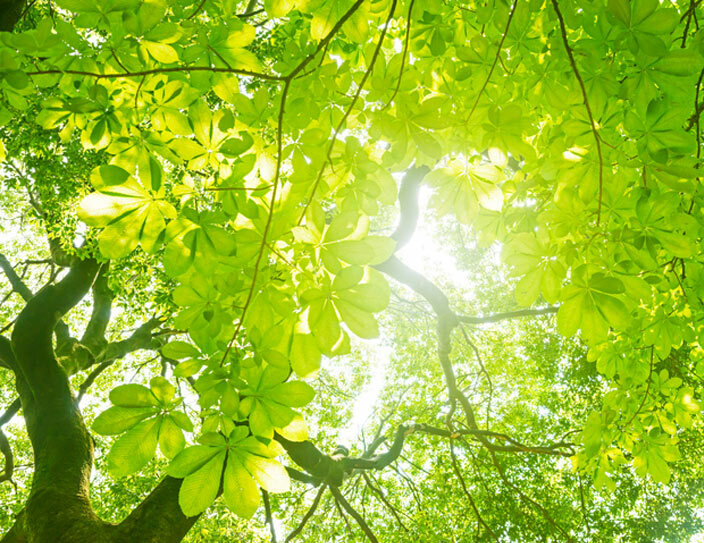 “June brides” are a tradition that date back to Roman times and survived across the centuries due to the weather in Europe usually being lovely during that time of the year, as well as because June offers a range of flowers in full bloom. As Western culture has an impact on various parts of Japanese traditions, the idea of becoming a “June bride” has stuck with Japanese women and June in Japan has become a month with a lot of weddings. But fate would have it that June also marks the peak of rainy season, so that instead of relaxing at their very own sunny garden-wedding, Japanese couples get busy finding a venue to celebrate their wedding day with dry feet and – again – have to pay a fortune compared to weddings held during unpopular months like August, December or January. Once the date is set, the next question to arise is which style of wedding it should be! In European countries this question usually refers to the location and decoration, whereas in Japan it is about how Japanese people get married. Officially, there are four styles of weddings in Japan however elements of the three major traditions – Shinto, Buddhism and Christian – tend to be practiced side-by-side. Influenced by movies and books, many Japanese women long to wear a white dress on their wedding day, which has made a Christian style wedding very popular. 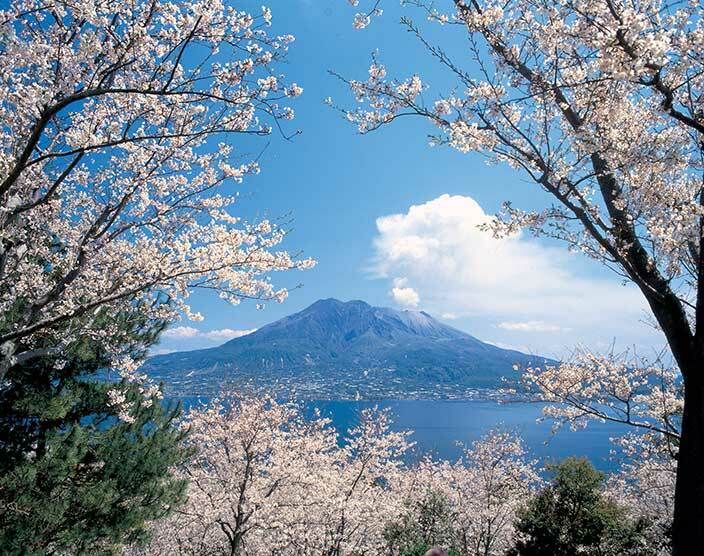 According to what is commonly said about Japan's religious syncretism ("Born Shinto, marry Christian, die Buddhist. "), one does not necessarily have to be Christian to get married in a Christian style in Japan. It may be the case that even the priest isn’t an actual Christian priest, and the church, the chapel as well as the ceremony itself may not be either! Many places like hotels work closely together with wedding planners to fulfil young brides’ wishes to experience their dream wedding like they have seen on TV. Imagination is key, so even if the usually foreign priest conducts the ceremony in English and the bride and groom do not know when to say “I do”, the whole atmosphere, the beautiful chapel and walking down the aisle in a white dress is like a romantic Hollywood movie come to life. And since the priest will help out with a little sign, there is no risk of missing the timing to say “yes, I do”. 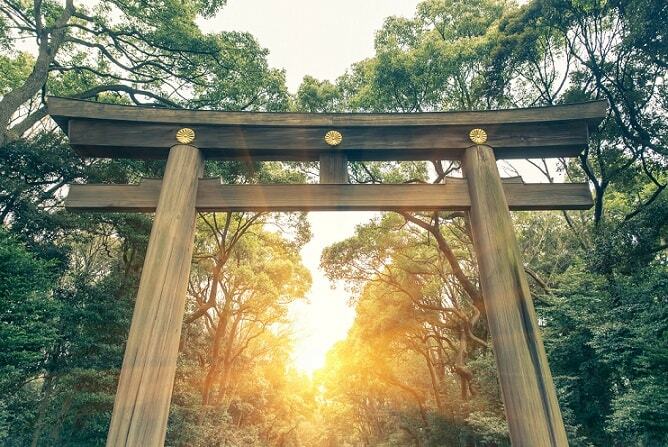 Nearly 80% of the Japanese population practises Shinto, which literary means the "the way of the gods", yet only a few of these identify themselves as "Shintoists". Shinto incorporates various local and regional rituals and traditions and is based on the belief that God can be represented in everything. This makes things easier when mixing different religious traditions. 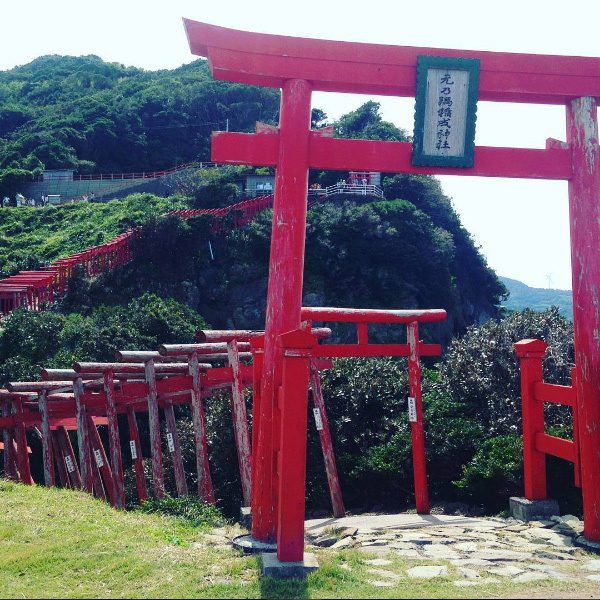 Although many Japanese choose their own traditions from various religions as they please, a lot of couples still choose a traditional Shinto ceremony held on shrine grounds. In the shrine’s main building a Shinto priest performs a ritual purification for the couple and offers prayers to the gods. In contrast to wedding ceremonies in Christian churches, only close family members are allowed to attend the service and other guests will not join the couple before the reception. 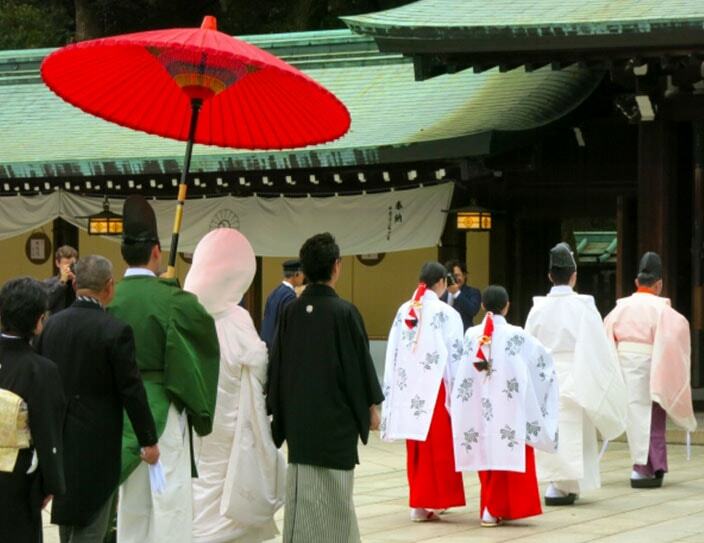 After the ceremony the bride and groom walk through the shrine grounds in their elegant hakama and shiromuku – traditional Kimono only worn at weddings – accompanied by the priest, shrine maidens and family members. Their mothers traditionally wear a black kimono patterned only below the waistline with short sleeves, which is called kurotomesode. This kimono is the most formal one for married women and should be worn only by family members of the couple. While still at the shrine grounds, usually a lot of pictures are taken, and that is when even visitors to the shrine may get the chance to catch a glimpse of the festive procession as well as maybe taking some pictures themselves. If you want to experience a hint of a Japanese wedding, visit one of Japan’s main shrines on a Saturday and you might get lucky. Although weddings at Buddhist temples are less common amongst the Japanese, it is still the third most common style of getting married in Japan. From a European perspective, this style of wedding bears similarities to Christian weddings. Although instead of a church, the service is obviously held in a temple. The bride can choose between kimono or wedding dress and there is even the practice of exchanging rings and praying together. Also, guests can attend the ceremony as well, so even if you are not a family member you can get the chance to witness the actual moment of tying the knot. 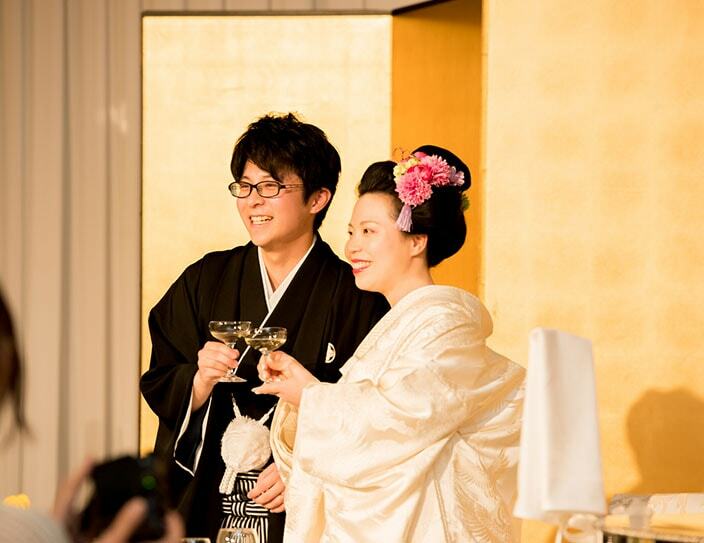 The last common wedding style in Japan is Jinzen, which is non-religious and comparable to civil ceremonies in Europe. There are no rules for the ceremony itself and since there is no wedding officiant in Japan, the ceremony is not legally binding. The ceremony is created by the couple itself, which makes it very unique, but still mostly involves the couple announcing their marriage in front of the guests before, while or after having dinner or lunch together. Although it is not Christian, this style still adopts some Western elements, like wedding dress and tuxedo, and often takes place in hotels or banquet halls. 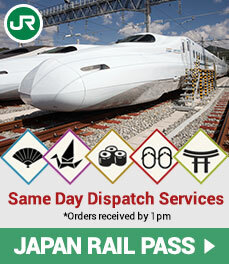 In Japan you can find advertisements for weddings in almost all the larger train stations and main train lines. 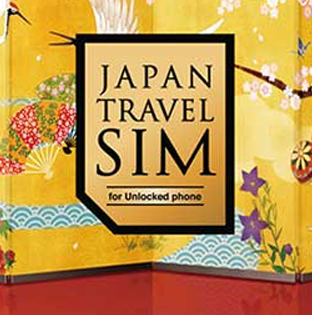 They often show the bride in the centre, wearing a gorgeous wedding dress or bridal kimono. No one would argue that besides getting married, the big day is all about the bride becoming a princess for a day. While European brides proudly wear their dresses for the whole day, Japanese do not want to compromise and often wear up to three garments during their wedding day. With each change of attire their hair and makeup will be changed as well and at the end of the party many choose to wear a classic white dress or maybe a gown in blue or pink to get the ultimate princess feeling. But even before the final change of clothes, there are at least 3 types kimono to choose from, which can be worn only by a bride The groom can also dress up in a special outfit for the day. For Shinto weddings, the bride usually chooses a shiromuku - an all-white kimono – for the ceremony. It is the most formal of all wedding gowns and signifies purity, cleanliness and harmony. The symbolic colour white also represents the bride's willingness to be "painted" with her new family's standards and ideas. Not only the garment itself but all the accessories are white as well. 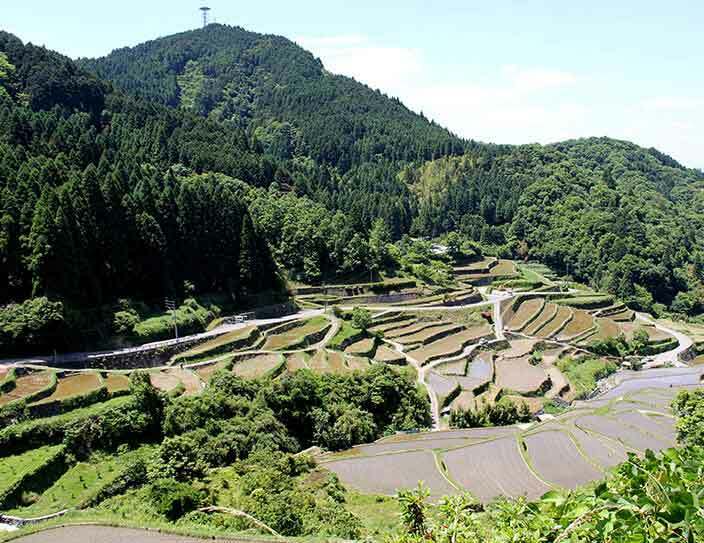 What surely stands out is the big white hood, which is called wataboshi and is similar to a western bride’s veil. The hood covers the hair and most of the face, only giving a peek of the bride’s red lips. Hiding the bride’s face is actually part of the deal, since only the groom should be able to see the face of his beautiful wife. 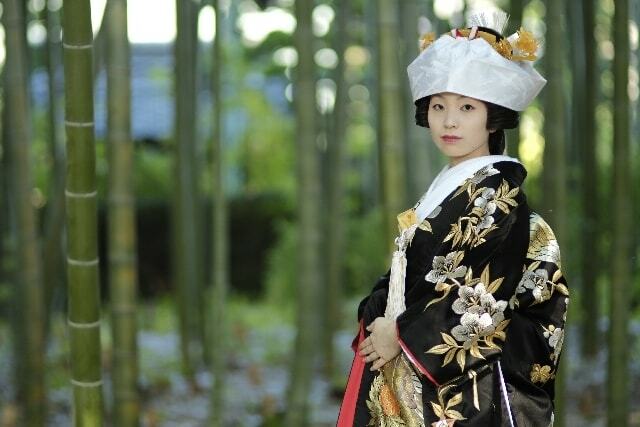 Under the wataboshi, brides traditionally wear a wig, which is styled in the so-called “bunkin-takashimada” and adorned with beautiful gold combs and accessories called kanzashi. The headwear is made from a piece of white cloth that is wrapped around the brides head and is called tsunokakushi, which means ‘hiding horns’. It symbolizes that all selfish feelings, like jealousy or pride, are hidden and the bride shows gentleness and affection towards her husband. Marriage may be hard work, but with all this pomp splendid looking attire and accessories, (which can weigh up to 20 kilograms! ), women have to deal with a lot to become this vision of a Japanese bride even before married life starts. After wearing the shiromuku during the ceremony, brides change their all-white kimono for one that is called irouchikake. Iro – which is the Japanese word for colour – symbolizes how the bride will get “painted” by her new family. 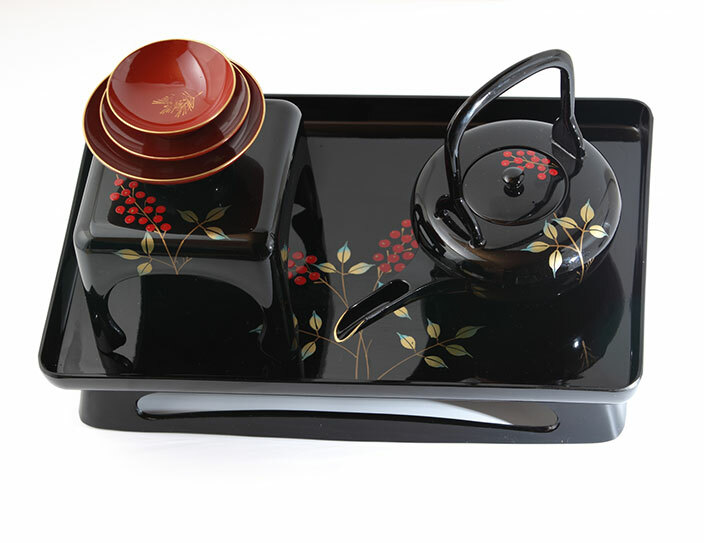 Popular colours for the irouchikake are red, gold and black. Its patterns are similar to those on the shiromuku (symbols for good luck and fortune like cranes and flowers), but are more colourful. 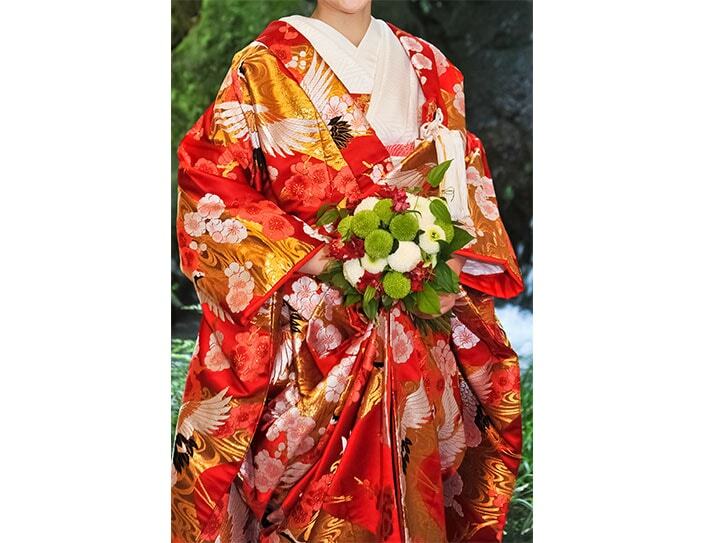 Last but not least is the hikifurisode, another classic kind of bridal kimono. It surely is the least formal out of the three and most likely will only be worn during the reception. Because of the obi (the kimono belt) – which is not worn for the other two types - the hikifurisode looks the most like a usual kimono worn for other occasions as well. However, it is folded differently compared to the kimono one is used to: instead of folding the hem causing it to go almost up to the ankles, hikifurisode has a small trail worn without a fold at hip-height. As for accessories, there are really no limits allowing brides to show off their individual style. The whole attire is definitely more modern and easier to walk in. Although a wedding is definitely the bride’s day to shine, let’s not forget about the groom, who does not have to worry himself with as many outfit changes as the bride, but still gets to wear a handsome ensemble. The much more simple outfit consists of a kimono, a hakama (kimono trousers) and a kind of loose overcoat, which is called haori. Montsuki kimono bear the family crest on both the front and back of the kimono and can be worn by both married and unmarried men at ceremonies and special occasions. 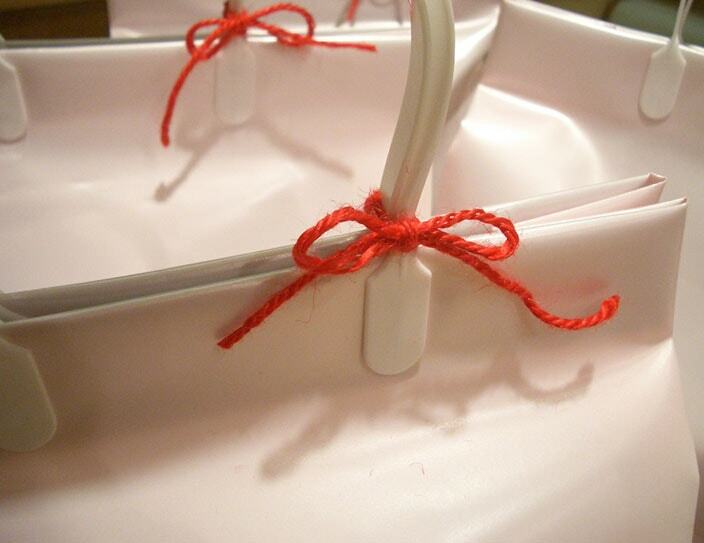 The haori is worn over the kimono, which is tucked into the hakama pants. Men do not get to choose between different colours and symbols as women do, so traditionally the attire is black or grey with white crests. As in western cultures, Japanese weddings also incorporate a number of elements and phases leading up to the actual act. 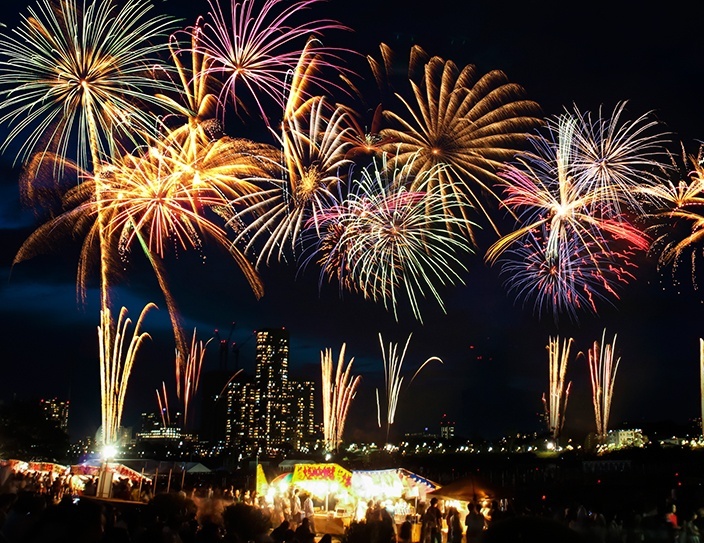 The following descriptions will provide you with the top 10 traditions that are different from what we know in Europe. Speaking of engagement, one might think of trying to convince the parents of the bride-to-be before proposing with flowers along with an expensive ring on a bended knee. In Japan however, popping the actual question is not as important as “yuino”, the betrothal ceremony, where the groom’s and bride’s family exchange symbolic gifts. Such gifts can be seaweed, which is a symbol of pleasure and of joy, or a folding fan that spreads and indicates future growth and wealth. Also, like the marriage portion in western cultures, one of the most important gifts in this ceremony is money offered in a special envelope with gold and silver decorations, which is called a shugi-bukuro. Don’t expect a “save-the-date-card” or a funny wedding invitation from your friends. In Japan the invitation is rather short notice (maybe 2 months before the wedding) and comes in the form of a beautiful traditional card, which is not send by the couple themselves but by their fathers. The Japanese language used for wedding invitations is very formal and so your reply should be as well. Usually there will be another card enclosed which you send back in order to RSVP. When replying you have to state clearly whether or not you will be attending and besides the formal manners for writing your answer, do not forget to cross the “yuki” (send to) and exchange it for a “sama” (Mr. and Mrs) under the couples’ address. 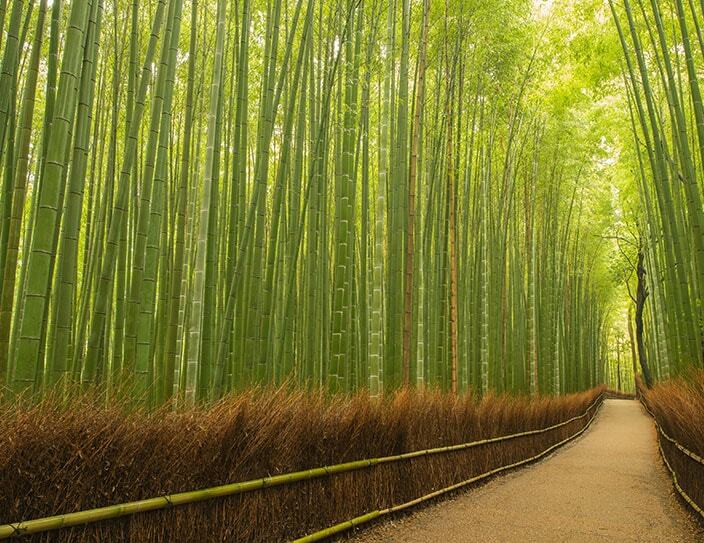 The Japanese ritual of "san-san-kudo" is common in Buddhist as well as Shinto Japanese weddings. Literally meaning "Three, three, nine times", three stacked cups of sake are given to the bride and groom. Both have to take 3 sips of sake from each of the 3 cups. There are different opinions on the meaning of this ritual. Some believe that the first 3 represent three couples, the bride and groom, and their parents, followed by another set of 3 representing three human flaws: hatred, passion, and ignorance. Others say each sip symbolizes love, wisdom and happiness. As already mentioned, after the ceremony, family and guests gather in a restaurant or banquet hall to celebrate the newly-weds. What will strike you is that not family, bridesmaids or close friends will sit closest to the couple but none other than their bosses and colleagues. Co-workers are followed by friends, who will be seated in the middle of the room. Parents, siblings and other relatives though gather around the tables on the far end of the room, barely in sight of the newly married couple. There may be hosts at European weddings, too, but you will never experience such a smooth reception as in Japan. From opening the doors to the first bite of food, to taking pictures – there is nothing impromptu about proceedings. Everything is scheduled and you will be guided through the whole event without even thinking about what will happen next. Although a huge barrel full of sake will be opened and its content will be shared, you will miss the general dancing and drinking of a European wedding. But instead you can be sure that you will be able to catch your last bus or train, because wedding receptions do not last longer than 2 hours and the hosts will surely remind you when it is time to leave. It’s not a wedding without speeches. This also goes for Japan. 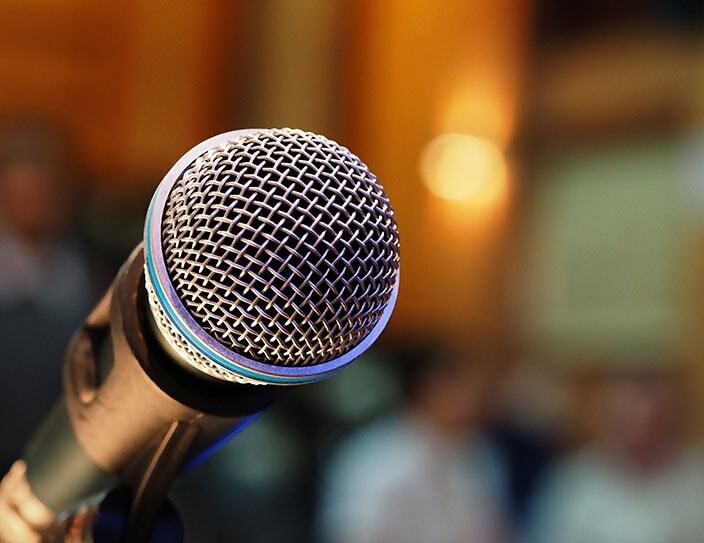 However, after being seated for two hours straight, listening to all kind of speeches and letter reading, you will find yourself surrounded by a whining crowd – and this is in Japan, where it is considered compassionate to conceal your emotions! Of course, you will also laugh while the couples’ bosses are telling a few anecdotes about working with them, but no later than by the end of the best friends’ speeches will you also be reaching for your tissues and you may be a total mess by the time the groom thanks his parents for being the best he could imagine. As already mentioned, there are intermissions during the reception to allow the bride and groom to leave their seats in order to change attire -usually from kimono to wedding dress and tuxedo- in what is called oironaoshi (lit. “a change of colour”). While they are gone, you may enjoy the delicious food without interruptions. But it also leaves you questioning when the bride and groom will have time to eat! Another tradition is hikidemono, a huge gift bag by the newlyweds and their families to express their gratitude for the guest’s attendance on their big day. Common hikidemono are sweets and small objects, such as hand towels or even beautifully crafted plates, which are all beautifully wrapped up. Since those bags full of gifts can be very heavy, sometimes guests can even choose from a catalogue and get their desired gift sent home directly. After the reception, guests separate by age and most of the younger ones will join the nijikai, meaning after-party in Japanese. At a different location with even more food and in a significantly more relaxed atmosphere, now your time has come to get into your groovy mood. With Games, music, dancing and a little bit of drinking for two hours create the perfect environment for matchmaking amongst young Japanese people. 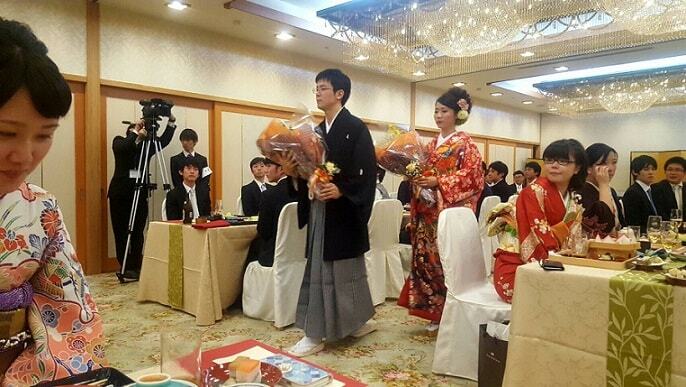 The nijikai is not part of the reception, so guests usually pay between 5000 and 8000 yen to attend the party. 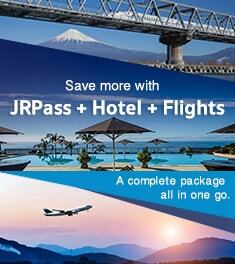 However, the fee is used to buy even more presents, which can be won during hilarious games. 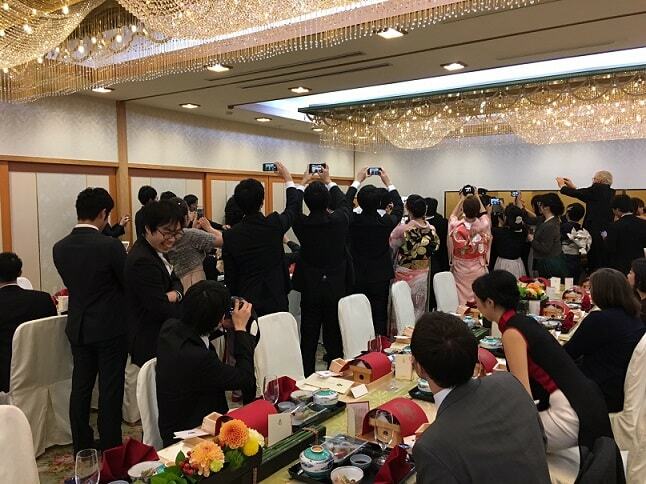 Since the wedding receptions are such a huge (and expensive) deal, some people will only get invited to the after-party, while others continue on from the reception to the nijikai. This last part is only for the newlywed couple and close friends. After all tightly scheduled events, the bride and groom can finally relax in more comfortable clothes and eat while being surrounded by their best mates who they most likely haven’t talked to during the whole day. This party is not officially announced, but belongs to the wedding customs just as any other step along the way. The following is a short overview of what happens during a shinzen shiki (Shinto style ceremony). Sanshin:Led by a Shinto priest and shrine maiden the couple walks to the shrine, followed by their close family. 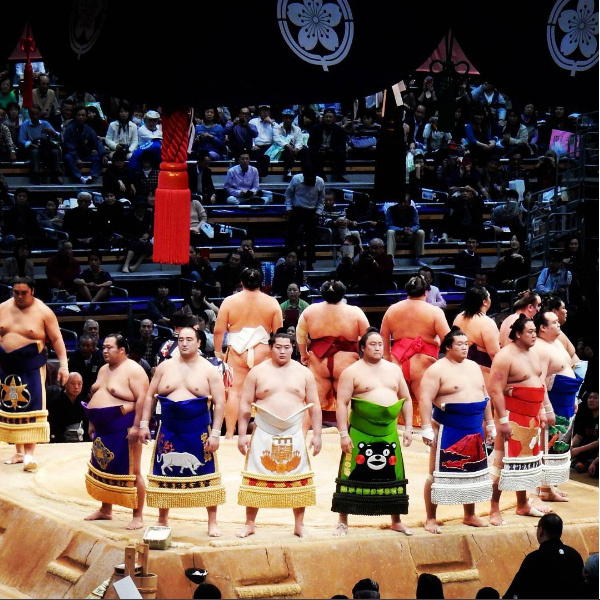 In the background musicians will play ancient court music, which is called gagaku. Toyosaka no mai: Shrine maiden dance to show appreciation to every protecting spirit. Sankon no gi (or also called san-san-kudo): The couple drinks three cups of sake. For the first cup, the groom drinks first, gives it to the bride, who also drinks some and then hands it back. The second cup will be shared the other way around and the third starts with the groom again. 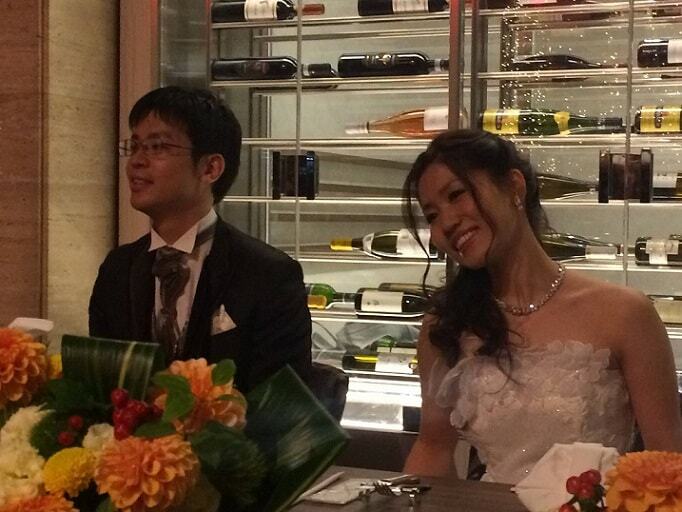 At the end the couple will have had sake nine times between the two of them. Seishisojo: The groom reads the words of commitment in front of the shrine priest. 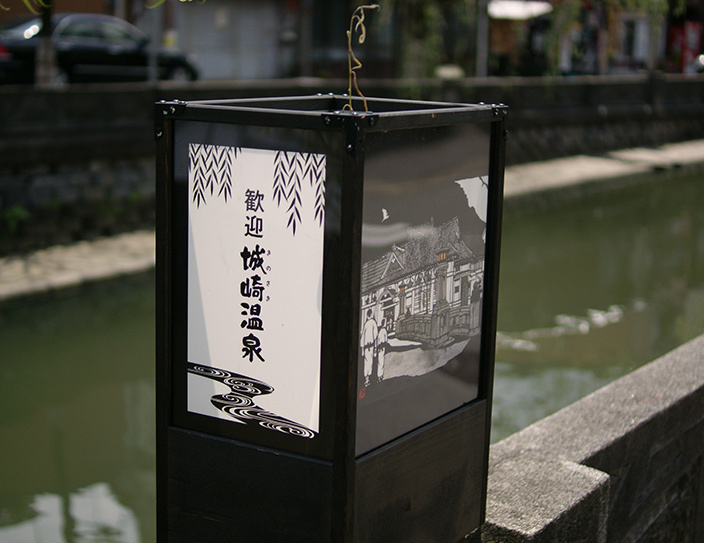 Tamagushi hairei: The couple offers a branch of sakaki, a sacred tree, to the shrine. Shinzoku-hai: The two families exchange a cup of sake to celebrate the new family bond. Taige: End of the ceremony. Everyone leaves the shrine. If you have come this far, you may now understand that there are several things that are just different in Japan when it comes to weddings. To be able to enjoy this unique and surely exotic experience, you should keep the following 5 rules in mind when attending a Japanese wedding. No matter whether one is married or not, usually guests to Japanese weddings will be invited alone. When receiving the invitation it is better to have a closer look at whose names are listed, since only the person the invitation is addressed to is invited. 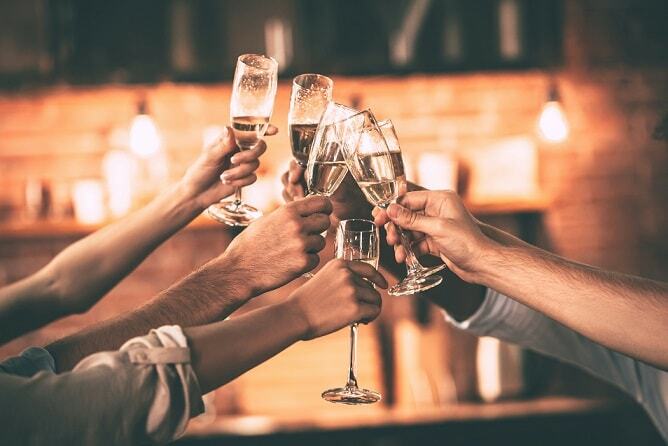 Another fun fact is that it is quite common that grooms will only invite their male friends, while brides will send their invitation to only their female friends. 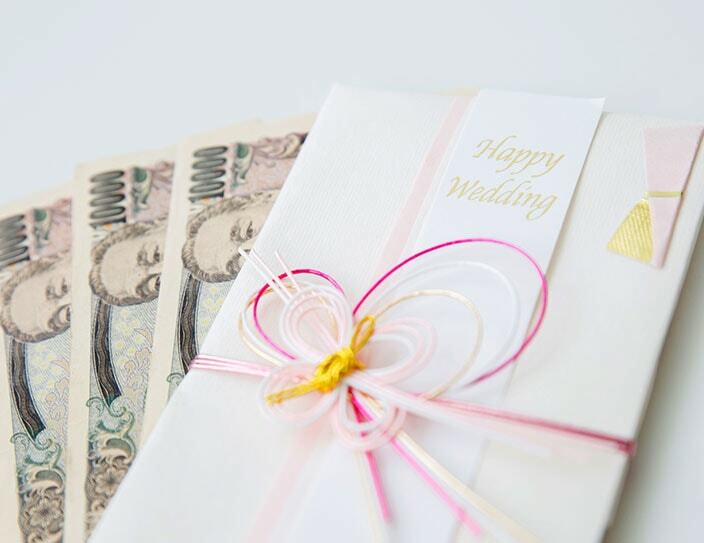 In Japan, it is very common to give money to cerebrate big events, and weddings are no exception. Using new bills is another important aspect of goshugi, since it symbolizes the celebration of a new start and also shows that the guest has prepared himself for the occasion in advance. The amount of money for the marriage gift is preferred to be an odd number, especially the first or second number of the amount. Goshugi-bukuro, the gorgeous envelopes only used for special occasions can be bought everywhere in Japan and are easily recognisable by the kanji for celebration and mizuhiki, strings that are tied around it. They usually come with explanations how to fold them and where to write your name. In a way it is simpler than in European countries, since you don’t have to think of how to express your feelings to the couple, but instead simply show them with a colourful envelope.
! 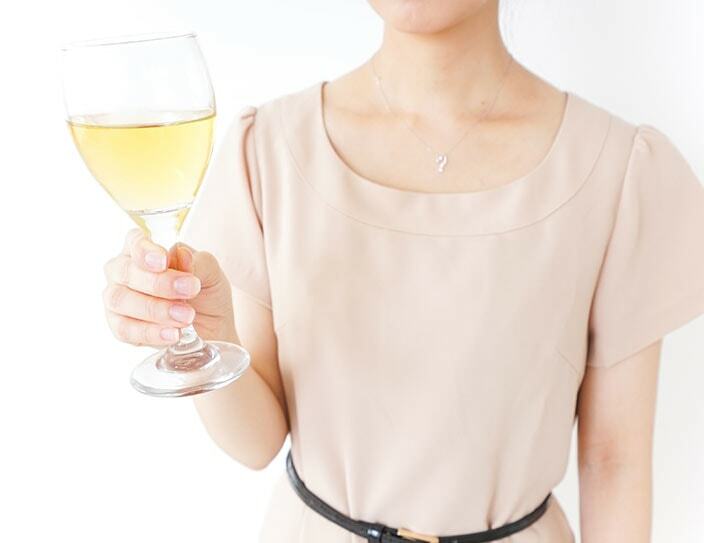 Don’t wear excessive colours – a cocktail dress in plain colours like beige, black or muted pink are the standard choices. You don’t want to outshine the bride!
! No revealing clothes: The skirt should hit right below the knee, shoulders should be covered with a shawl.
! Small, simple jewellery and plain shoes that go with the dress.
! 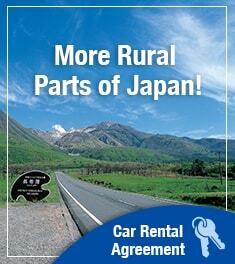 If it is a Shinto style wedding, you may wear a kimono, which can be rented. However, make sure you wear the right one: Furisode (kimono with long sleeves) for unmarried women or homongi (kimono in plain colours with short sleeves) for married ones. As soon as it’s over, gather your belongings, greet the parents on your way out and do not hang around while emptying your last beer. In recent years the market for Japanese weddings has expanded, allowing even people from abroad to have their dream wedding in Japan. There is a range of Japanese wedding planners who specialize in weddings for foreign customers and offer their service in English. By hiring such a wedding planner, everything will be taken care of – you only point to the dress, the flowers, the plates, the venue or whatever you want in a catalogue and the next thing you need to do is to simply hop on a plane and have this unique experience for your wedding day. It also does not need to be the excessive ceremony or reception that are common in Japan, but simply a smaller version with a more personal touch. Of course, it may be difficult to have all your family with you and a wedding would not be the same without them, so if you want the memory of wearing a bridal kimono without the actual ceremony, a wedding photoshoot may be the better choice for you. 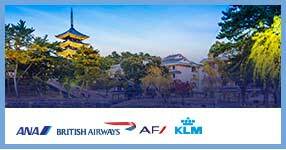 Especially in Kyoto, but also elsewhere, various companies provide their services, including high quality photos, kimono rental, styling and locations. 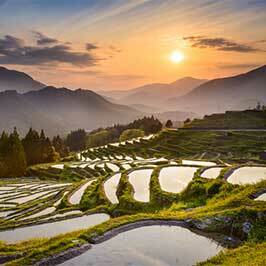 Japan, with its mesmerizing nature and cultural heritage offers the best locations for an unforgettable photoshoot. You don’t even have to bring a dress or a tuxedo. Dresses are available in almost every colour and bridal kimonos made of silk are waiting for you, thanks to numerous wedding photo studios throughout Japan, which offer the full package of attire, styling and pictures. So why not getting your wedding photos taken while on honeymoon in Japan? 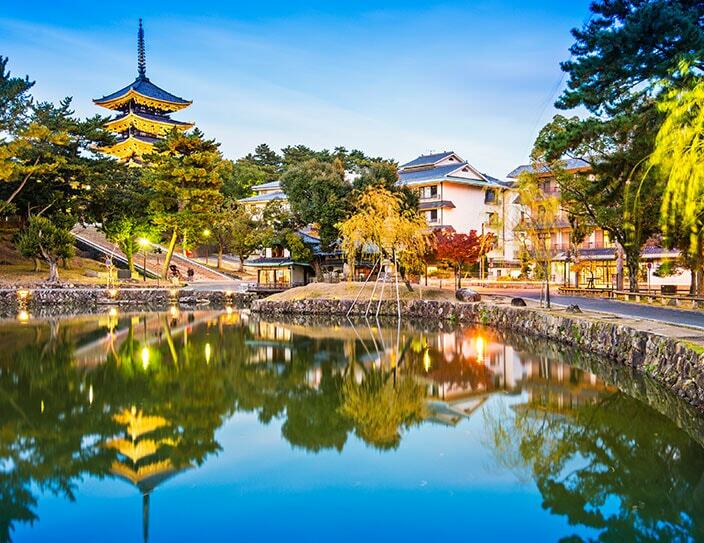 Strolling through the narrow streets of the geisha district Gion, standing between bamboo in Arashiyama or outshining the cherry blossoms along the small rivers of this ancient city will be the most beautiful backdrop for your wedding pictures. 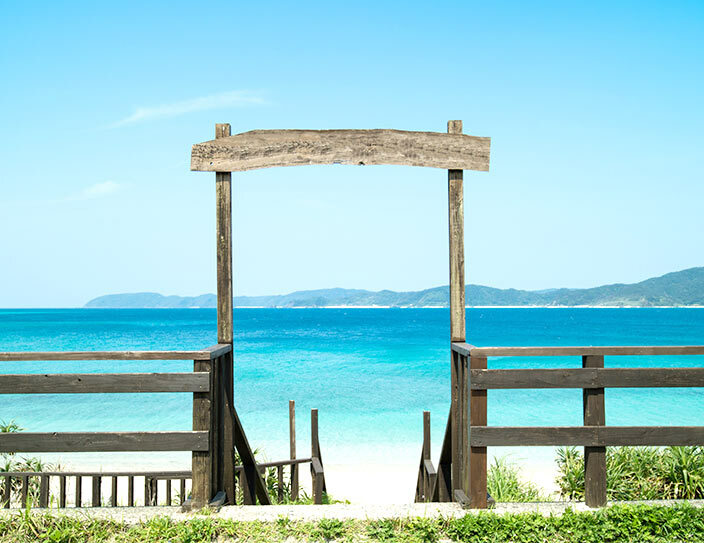 Wherever you go, the endless white beaches and turquoise sea of the Okinawan islands will overwhelm you with their tropical beauty. 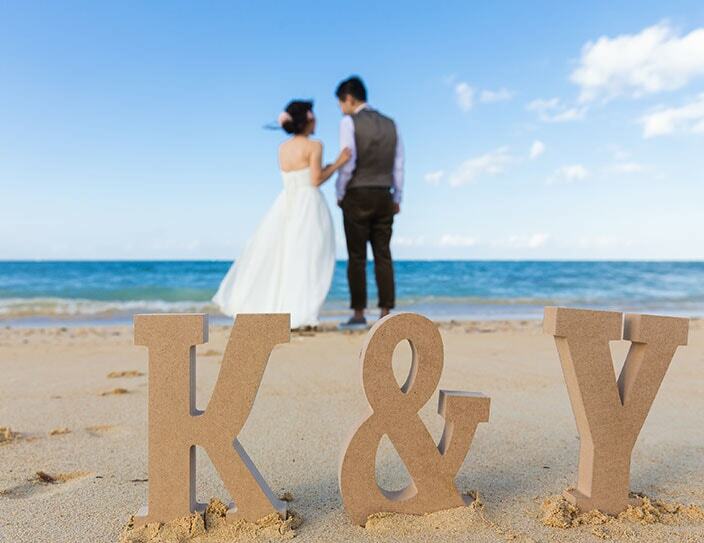 Some say that Okinawa has the most beautiful sunsets in the world and what would be more perfect for an unforgettable wedding photoshoot than you and your loved one enjoying this fantastic natural spectacle with sand between your toes. Thanks to its many beautiful temples, shrines and gardens, Nara is a spectacularly picturesque city, often neglected by many tourists. Here, you can experience the atmosphere of Japan’s former capital and feel like nobility yourself when wandering through the temple grounds. But while getting the best shot of your kimono, make sure one of the many deer doesn’t nibble on your flowers! 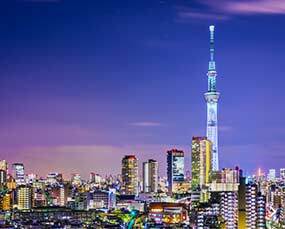 There is no city in the world like Tokyo. Ultra-modern skyscrapers sit elegantly cheek by jowl with traditional houses and temples, making Tokyo unique and visually interesting –for wedding pictures as well! Who doesn’t think of Mt. 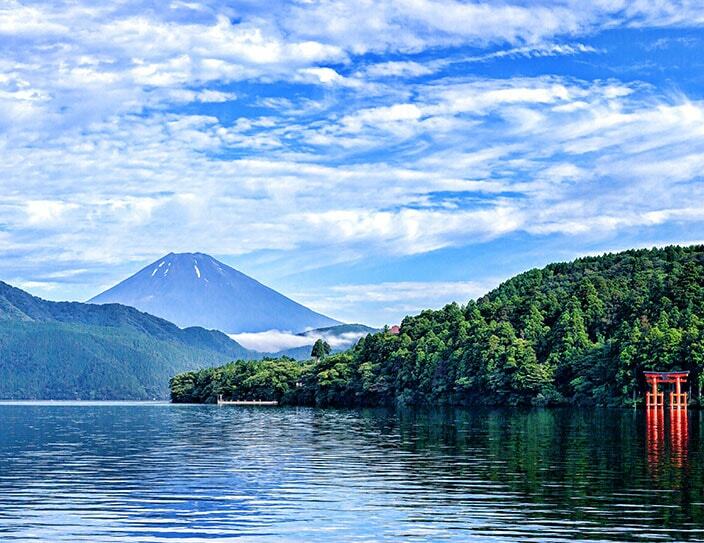 Fuji when talking about Japan? 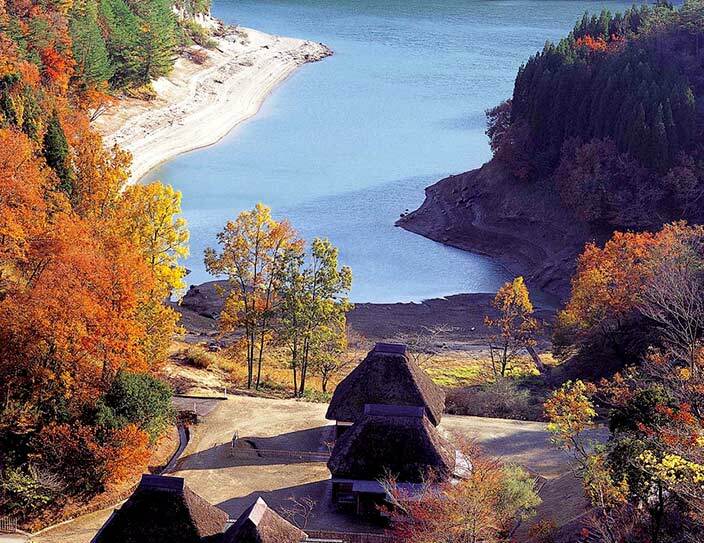 Your best chance of seeing this notoriously shy mountain peeking out of the clouds is in late autumn, when Hakone’s autumn foliage will set the right atmosphere for wedding pictures –a visual dreamland of golds and reds. Foreign traditions and rules can be intimidating for some, but in the end a Japanese wedding is also simply the celebration of love and two families growing together, so no-one will blame you for an error or two. 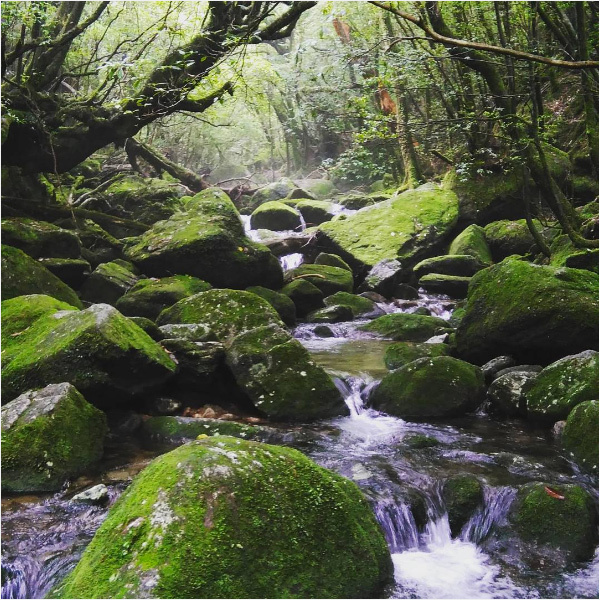 Laura fell in love with Japan during high school and made her dream come true during University years by studying Japanese language, culture and history. 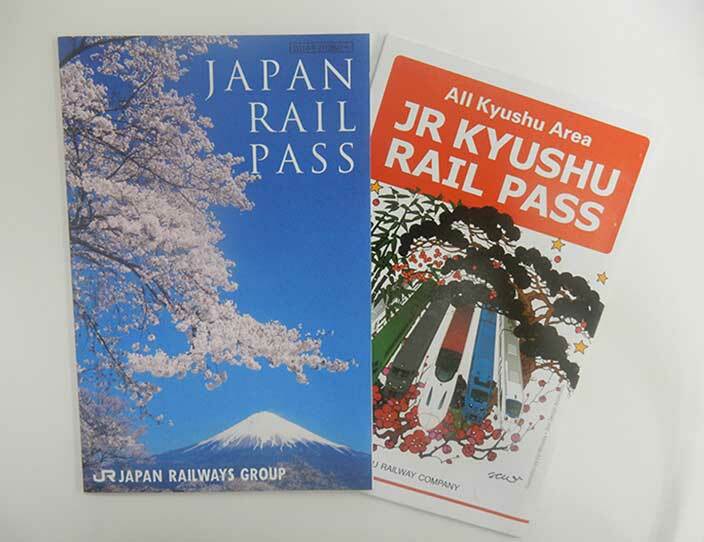 This led to fascinating encounters, magnificent experiences and lifelong memories while living in Japan for 5 years in total. 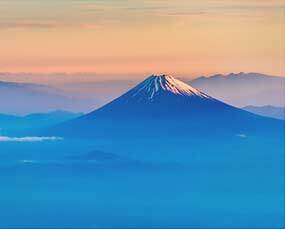 Her wish is that everyone should at least once experience the remarkable hospitality and rich culture Japan and its people have to offer, and hopefully return to discover more again and again.